It would have to be a Sunday, and it would start with a breakfast on the patio – freshly squeezed orange juice, coffee and croissants. Next we’d head out to do a walk or cycle ride before the sun gets too high. Returning home, we’d shower and change for Sunday lunch with friends – it could be anywhere, but will always feature fresh fish and lots of conversation. The afternoon is all about the beach – intermittently snorkelling, reading and pretending not to be snoozing on the sand. In the evening, our perfect Sunday will end with some more book reading while the barbecue gets up to temperature, and dinner will be barbecued meat, corn on the cob and a salad, served with a crisp local Malvasía white. 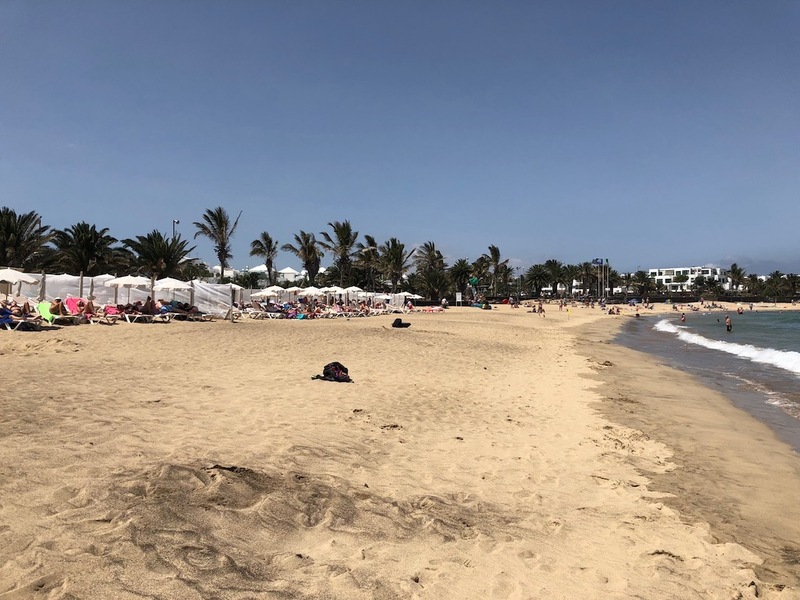 So there you have it – Lanzarote – beaches, sunshine, drinks, food and exercise! Add yours on our Facebook page here: Your perfect Lanzarote day.